From call blocking to signal boosting — it's time to get to know your phone better. Thought you knew everything about your iPhone? Even that shiny new iPhone 7 you just snapped up? Think again: beyond the world of camera shortcuts and battery-boosting features are a number of secret codes that unlock hidden iPhone features. Excited? You should be. 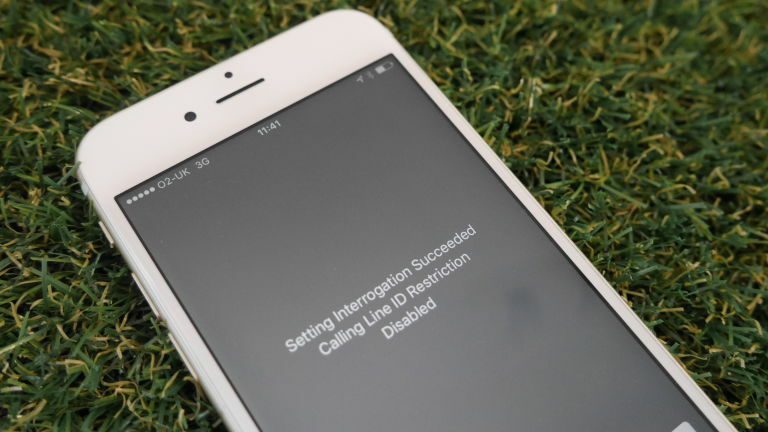 Although these secret iPhone features aren't going to revolutionise how you use your high-end handset, they will improve your iPhone experience. So, what exactly do these secret codes hide? Well there's this lot for a start. Those little balls of signal might be the standard indicator to a strong connection, but they're not exactly a precise reading, are they? If you're tired of hanging out of your first-floor bedroom window to send a text, there is a simpler way. By converting your signal balls to a more accurate numerical reading, you can simply follow the digits to improved call quality. To do this, you'll need to enter the first of our secret iPhone codes *3001#12345#* into your handset's dialer and press call. 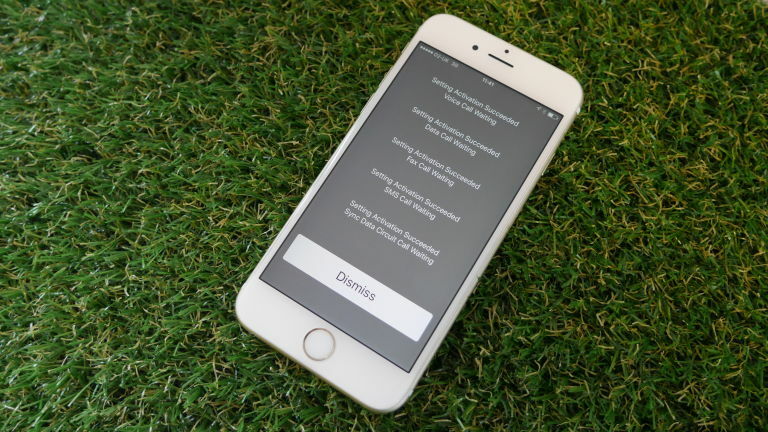 This will launch the phone's Field Mode, a secret set of menus usually reserved for developers. While here, try holding your phone's power button until the "slide to power off" option pops up. Now hold your handset's home button until you see the home screen make a reappearance and goggle in wonder as your signal is now displayed as a number. If you've got a score around -50 you'll be able to enjoy HD streams on the move. A score of around -120, however, and you'll be back in the stone age. 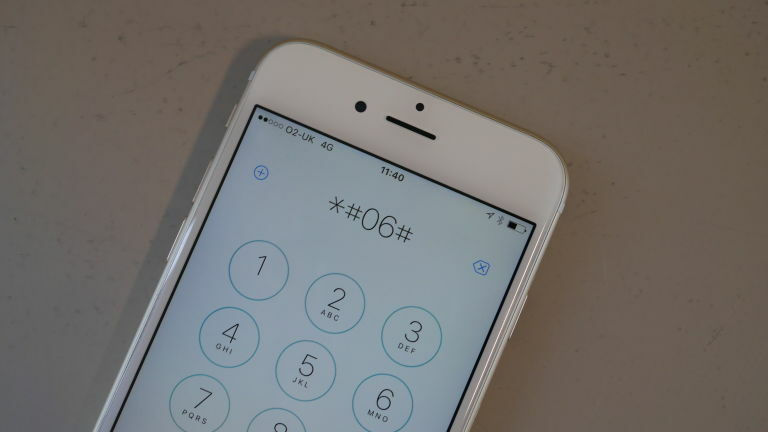 Ever been asked for your iPhone's IMEI number? Like when changing network, reporting it stolen or getting it fixed? Well next time there'll be no need to spend 20 minutes scrolling through every corner of your phone's settings app trying to remember where the sodding thing is located. There's an easier way to find your phone's unique identifier — all you need is the secret code. Again you're going to want to start in the phone's dialer. Here, entering in *#06# will bring your one-of-a-kind IMEI code to the fore. You won't need to hit dial or anything, it will just appear—perfect for when you're trying to remove your network lock to deal with an Apple Genius. You're popular, we get it, there's no need to rub it in our faces. What you can do, though, is make sure that all of your family and friends are able to get hold of you, even if you're already taking a call. To do this you'll need to activate your iPhone's Call Waiting, and once again, there's a secret shortcut code for this. By entering *43# and hitting call, you'll activate Call Waiting, which will notify you that a second call is coming in while you take the first, and even let you answer the new call straight away. Tired of being pestered? You can turn Call Waiting off again by dialing #43#. Caller ID is great, even if it's ruined the art of the prank call. That and having a bit of anonymity if phoning someone you'd rather not have your number—such as the person you're buying something off on Gumtree or your latest Airbnb host. It doesn't have to be this way, though. Entering *#31# lets you block your number for all outgoing calls. Want to be more selective? 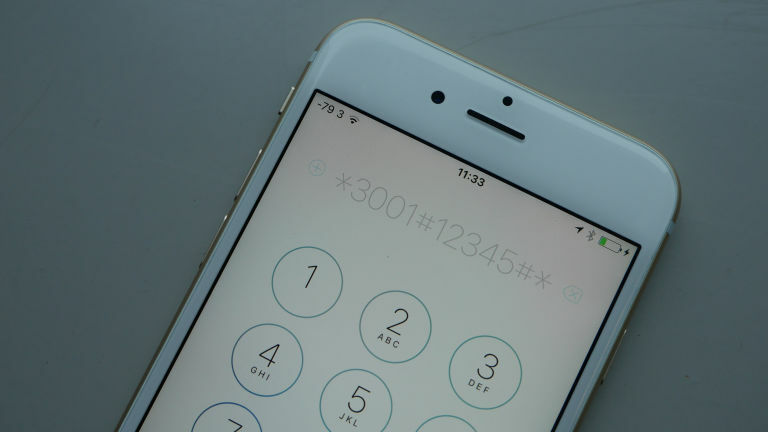 Simply enter #31# directly before your desired number and your iPhone will hide your digits only for that call. There are times when you really don't want to answer the phone — the game's on, it's the Game of Thrones finale, Derek's calling and you really can't deal with her problems right now. Dodging the inevitable distractions doesn't have to mean the awkward situation of declining a call and having the caller know you've snubbed them, though. There's an easier solution: call forwarding. Activating this will push all incoming calls direct to voicemail without making you feel guilty about your 14th snub of the day. All you need to do is dial *#21# to activate it. Perfect for when your rammed with work or simply in need of a break. Just remember to turn it off again (done by dialing the same number) when you want to receive calls again.